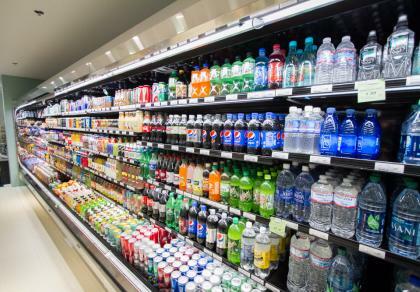 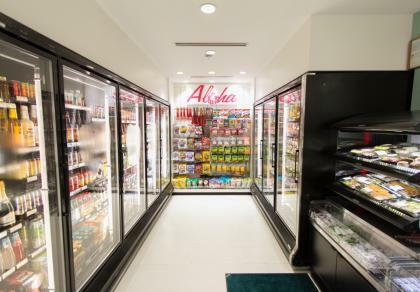 From the front desk of the hotel, go to your left towards the retail shops then go to your right through a corridor of retail shops and Accents will be on your left hand side. 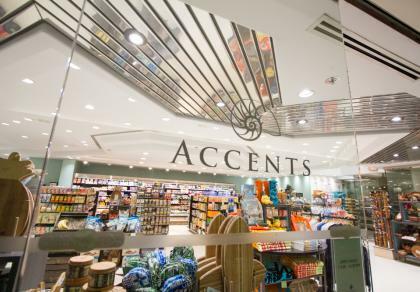 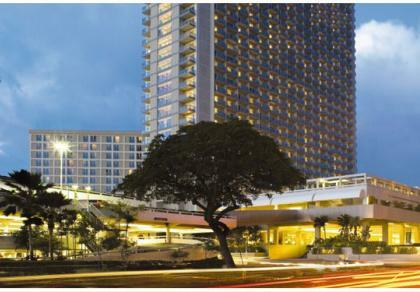 Designed with the needs of today's visitors in mind, Accents brings the best Hawaii has to offer to fine hotels and their guests across Hawaii. 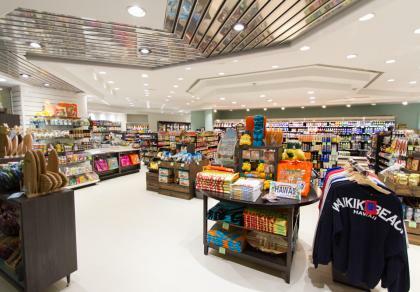 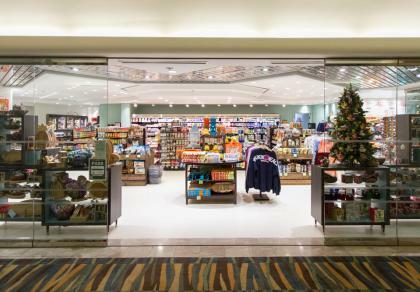 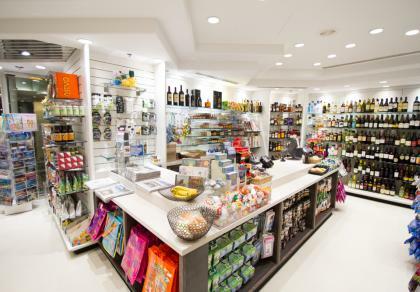 Featuring not only island-inspired gifts, and hand-crafted items, but also resort wear, snacks, and necessities, our shops make it easy for you to do all your shopping without leaving the hotel property– so you can spend more time outside, enjoying all Hawaii has to offer.